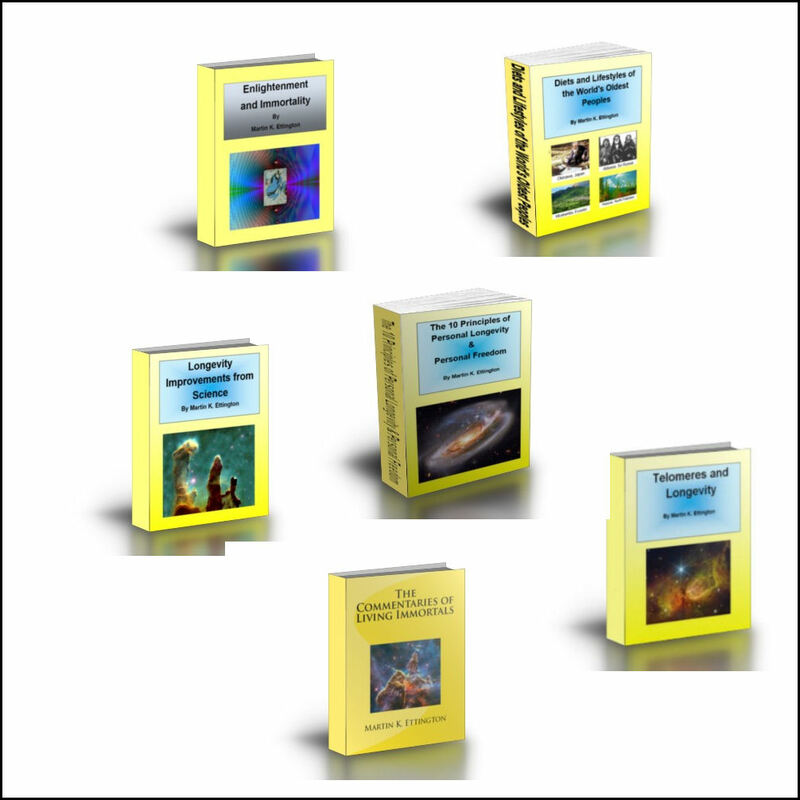 A bundle of six longevity books in a nicely discounted package. 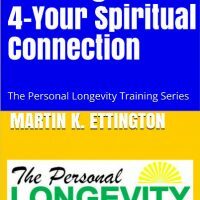 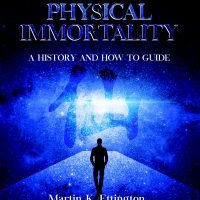 Learn many things about how to live longer from these books. 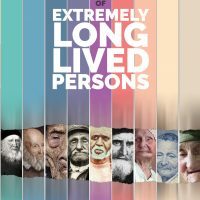 These books will teach you how to live decades longer.